Making your way around the historic city of York can often be daunting; especially when the traffic is heavy. Although public transportseems like the obvious choice for many, a scooter gives you better flexibility. If you’ve not consideredowning a scooter in York, here are reasons why you should. Faster in Traffic: Scooters are the perfect option if you don’t want to get stuck in the city’s traffic because they are small and easy to manoeuvre. Fuel-Efficient: If you own a scooter in York, you’ll be able to save on fuel cost as a full tank of fuel can last days or even weeks before you need to refill. Price: Scooters are way cheaper than cars, so you can easily get one. One of our 50ccs or 125ccs can be yours for as low as £999. Parking: Constantly looking for parking spaces? Not anymore. You can park your scooter almost anywhere without receiving a parking ticket. Variety: Our scooters are made just for you. From 50ccs to 125ccs, sporting to retro style, our scooters come in different colours, size and designs so you can choose one that suits your age, experience and taste. Price: We offer the cheapest scooters on the market because we deliver your scooter to you directly from the manufacturer. We also have flexible finance options so you can spread your payments. Insurance: Direct Bikes also assist you in looking for the cheapest insurance policy for your scooter. Wondering how we’ll deliver your scooter to you in York? Not to worry;simply fill in your delivery information when paying, just as you would while ordering anything online. We’ll use the information to determine the best time to deliver your scooter. It’s simple and hassle-free. 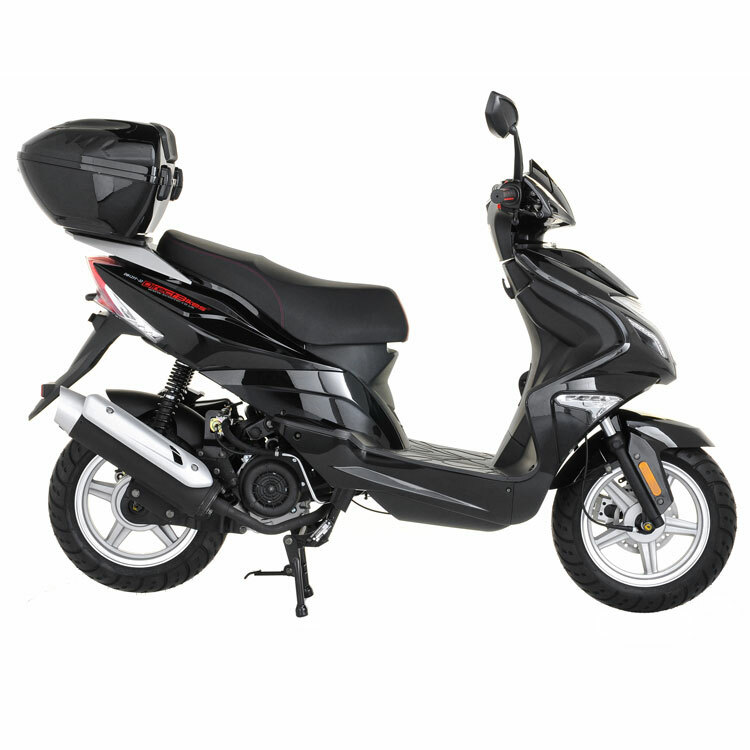 Why not browse through our range of 50cc and 125cc scooters and get one today?